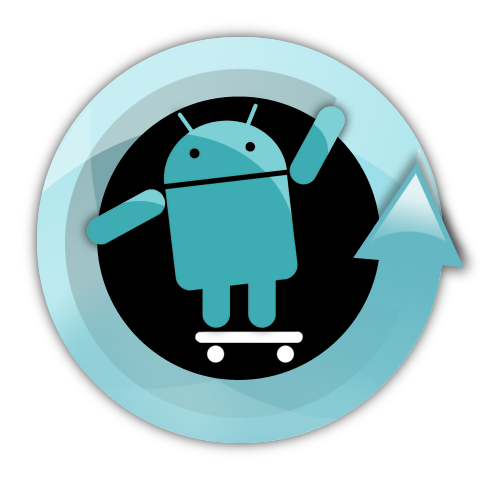 Huge cheers to the CyanogenMod team for keeping all of our devices worthy of the newest Android build. CyanogenMod 7.1 brings Android 2.3.7 and a handful of new features to all of the hackers out there, some of which you can see us highlighting in this post. If you can’t wait any longer to get your hands on it, then follow this link, or open up your Rom Manager app and download it from there. Have fun and don’t forget to make backups.